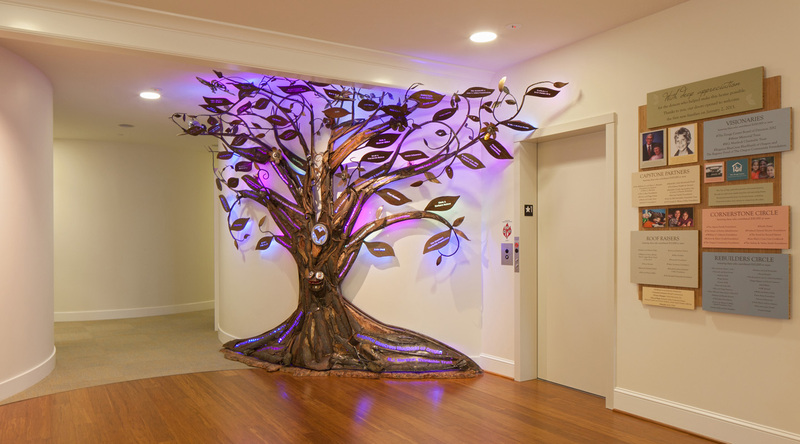 Bremik Construction was selected to build a new headquarters for the National Center for Grieving Children and Families to replace the previous building that was destroyed by an arson fire in 2009. 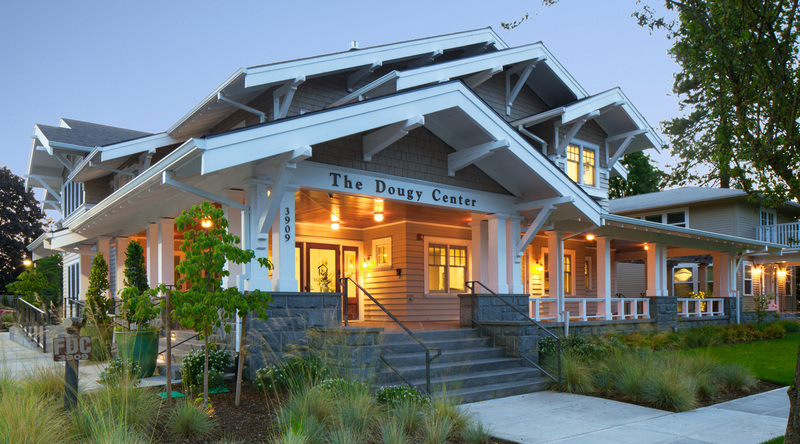 The new center looks and feels like a large, beautiful home. 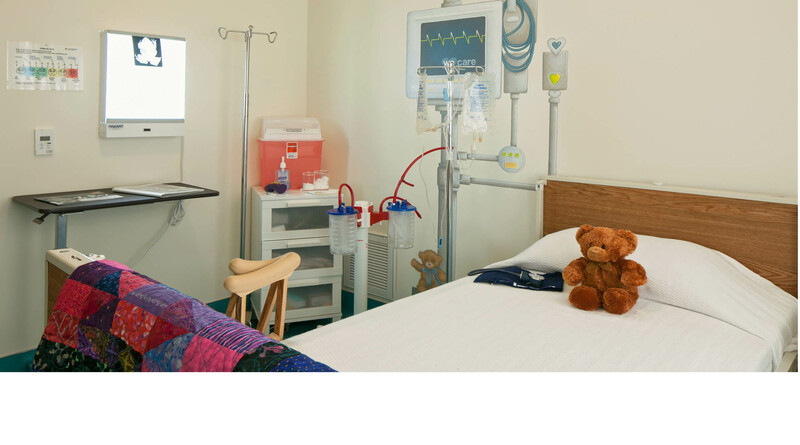 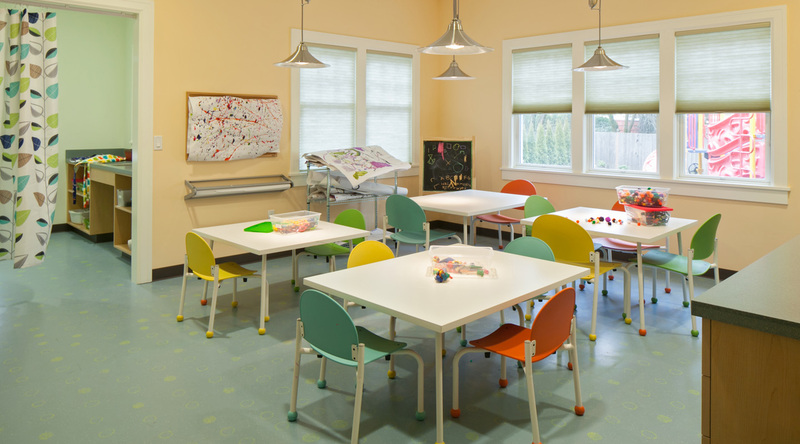 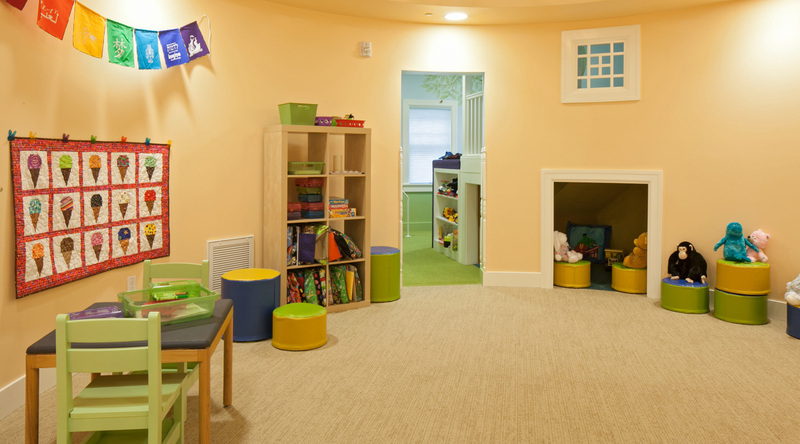 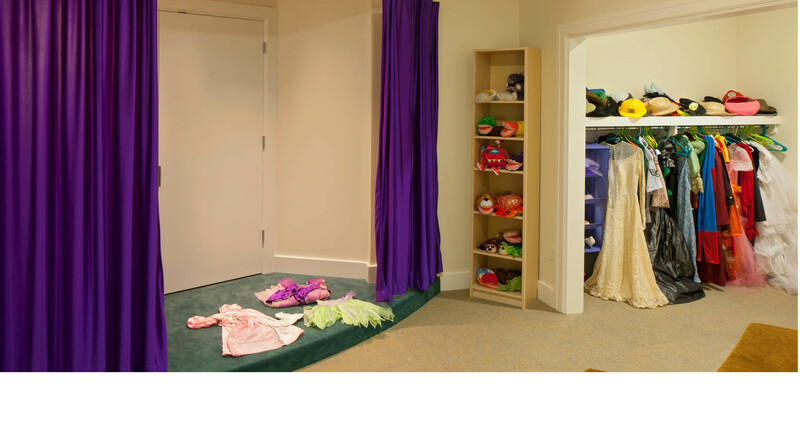 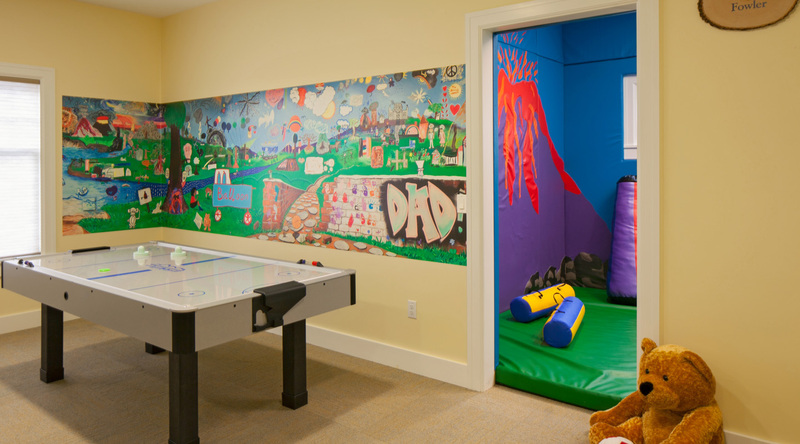 The first floor includes a lobby/waiting area around a fireplace, a kitchen with a built-in nook, a teen room, a circular sharing room, and seven different themed rooms that can entertain children of all ages. 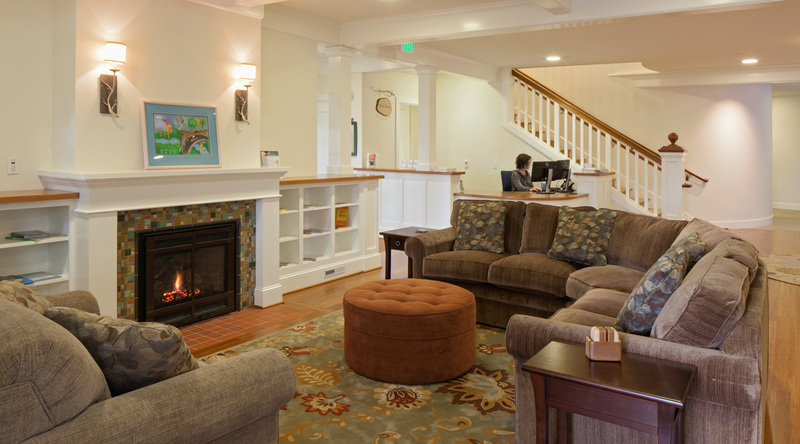 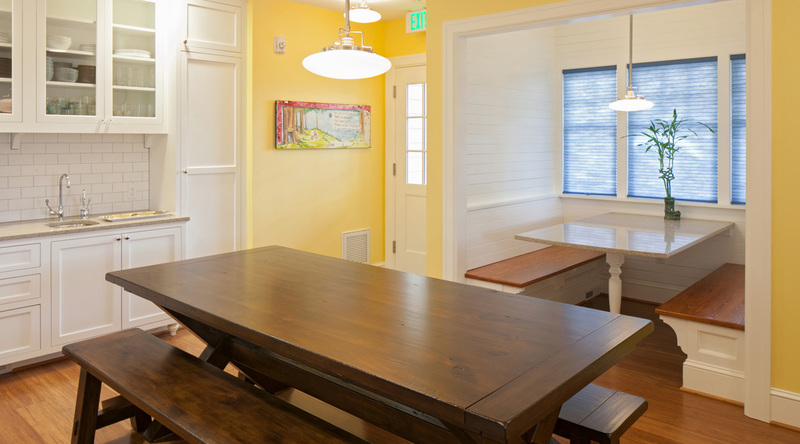 Upstairs are two adult sharing rooms and office space for the employees of the Dougy Center. 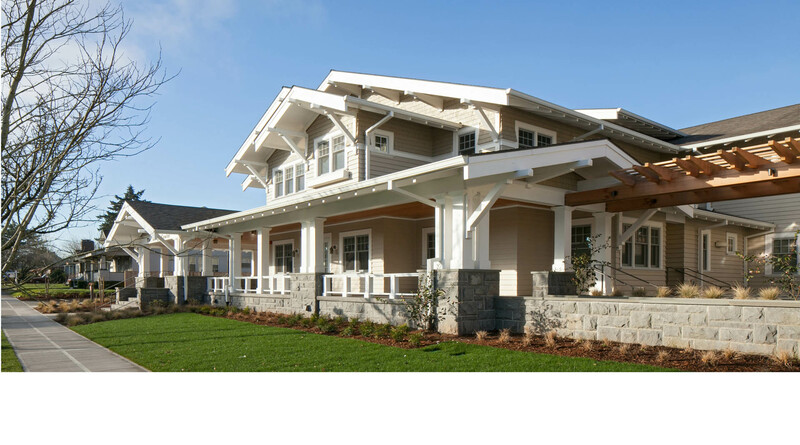 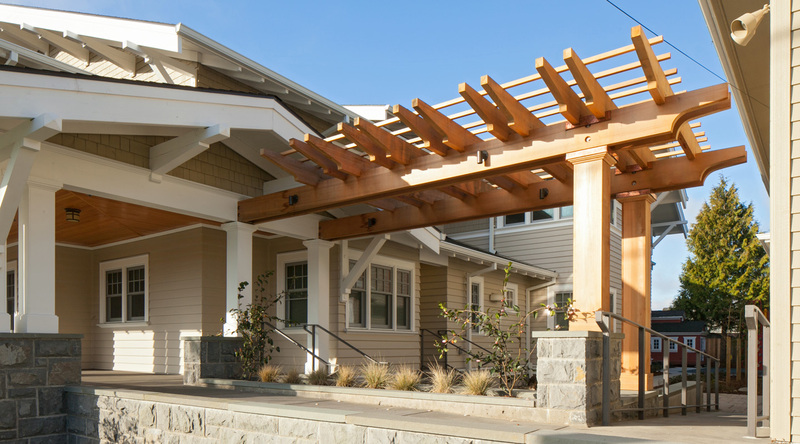 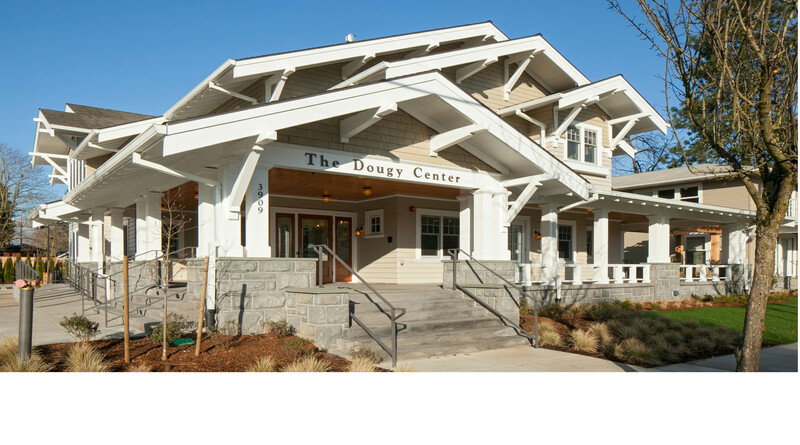 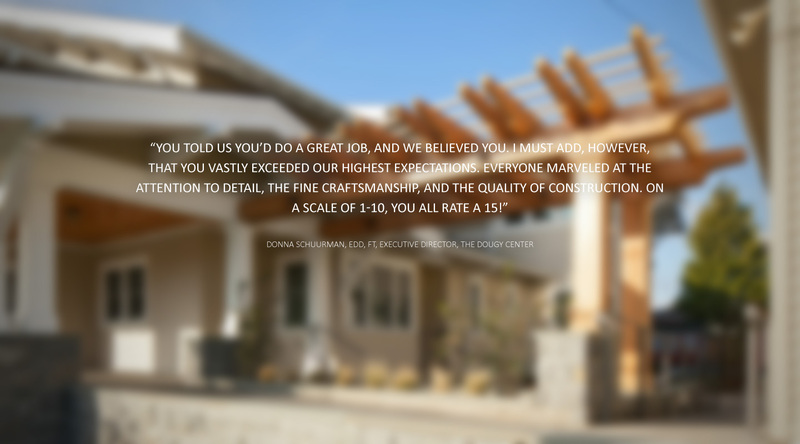 The craftsmanship, attention to detail, and some TLC made this new home the ideal space for the Dougy Center to perform their wonderful service for grieving families.